Lesley offers walking tours on the car-free island of Herm, just a 20-minute ferry ride from St Peter Port. Although small at only 1.5m (2.4km) long and 0.5m (0.8km) wide, the island’s scenery and natural beauty is wide-ranging, from woodland to open fields and golden beaches. 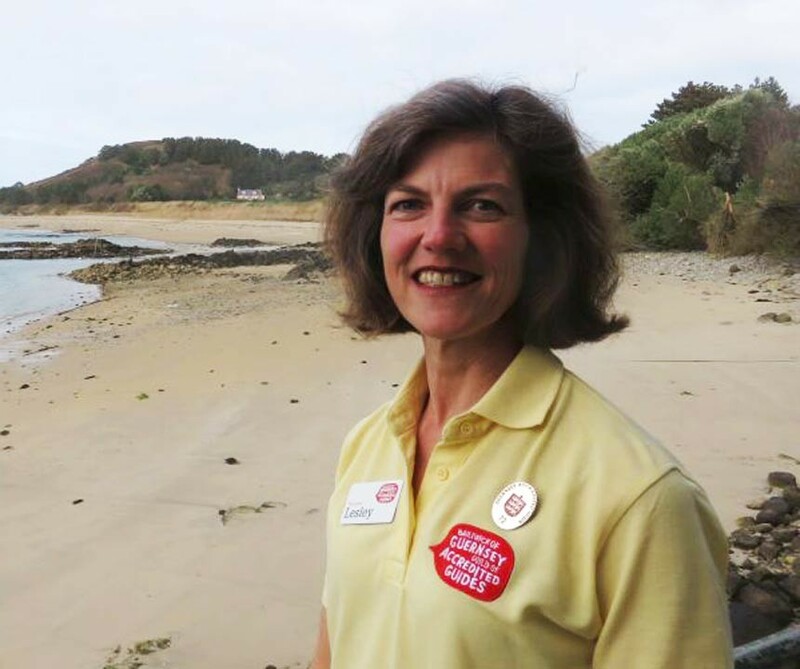 Lesley has lived in Herm since 1995, so shares a personal insight into a unique lifestyle of living on a beautiful yet remote island. As part of the tour, discover how previous tenants have helped to create Herm’s colourful history. The island has been home to Neolithic man, farmers, quarrymen and a Prussian prince. A walking tour and general introduction to Herm will take 2 hours. Lesley is also happy to provide tours of a longer duration and an opportunity to discover more of the island.